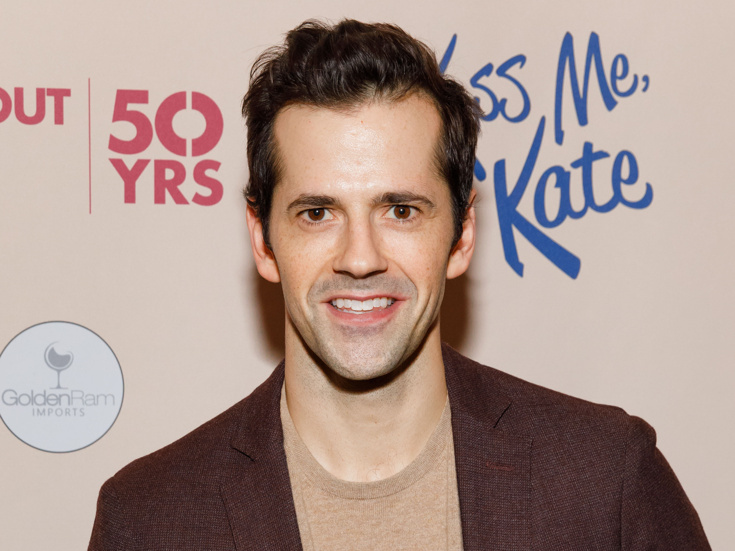 Robert Fairchild has received an invitation to the Jellicle Ball! The acclaimed Tony-nominated leading man of Broadway's An American in Paris has been cast as Munkustrap in the upcoming movie musical adaptation of Andrew Lloyd Webber's Cats, according to Variety. Cats will mark the major motion picture debut of Fairchild, who earned raves and a Tony nomination for his Broadway bow as Jerry Mulligan in An American in Paris, later reprising his turn in London. A former New York City Ballet principal dancer, Fairchild's other stage credits include Brigadoon and Frankenstein. Fairchild joins a cast set to include Jennifer Hudson, James Corden, Ian McKellen, Taylor Swift, Rebel Wilson, Steven McRae, Francesca Hayward, Judi Dench, Idris Elba, Laurie Davidson and Jason Derulo. Tom Hooper will direct and Andy Blankenbuehler will choreograph the film, which is scheduled for release on December 20, 2019.